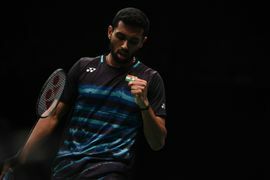 Former junior national champion Harsheel Dani won the 20th Victor Dutch International title on Saturday as he beat Denmark’s Mads Christophersen in a thrilling three-game match. 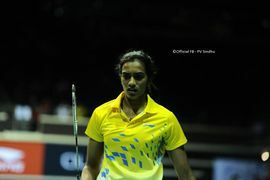 After Kartik Jindal, Prashi Joshi, Utkarsh Arora and Karishma Wadkar bowed out in semis, Dani was India’s only hope. 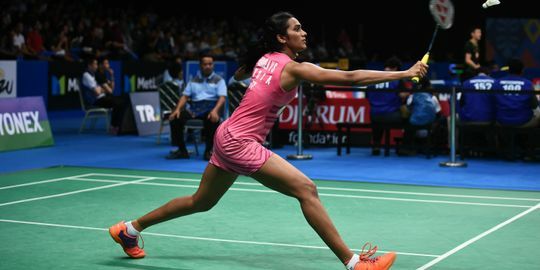 After Kidambi Srikanth, PV Sindhu, and Saina Nehwal registered easy wins in the pre-quarters, their real test will be coming in the next round as the opponents start to become tougher. 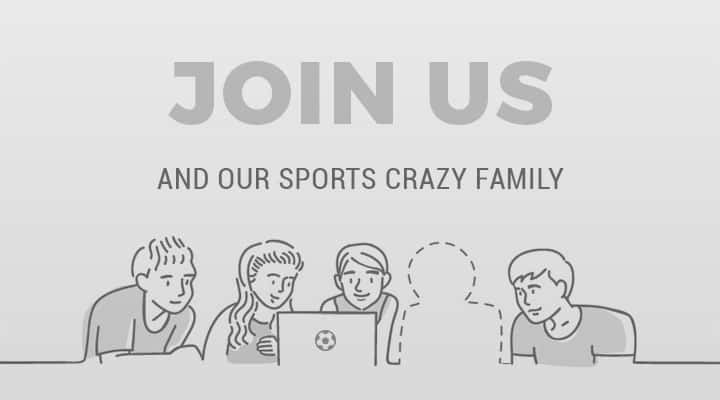 The biggest match of the day would Srikanth taking on Momota and Saina playing against Nozomi Okuhara.